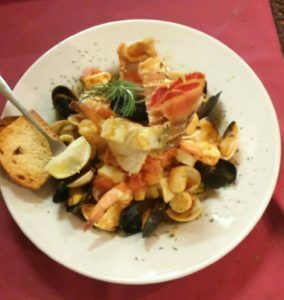 When you find yourself with a little time off, check out these great Restaurants and Hangouts! 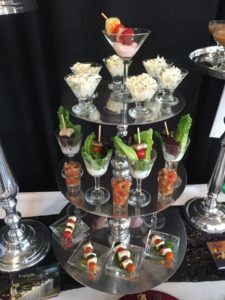 If you would like your restaurant, bar or hangout, event or night life function to appear in this new weekly feature, please visit the Arkansas 911 News Facebook Page and click the MESSAGE button to send me a message. 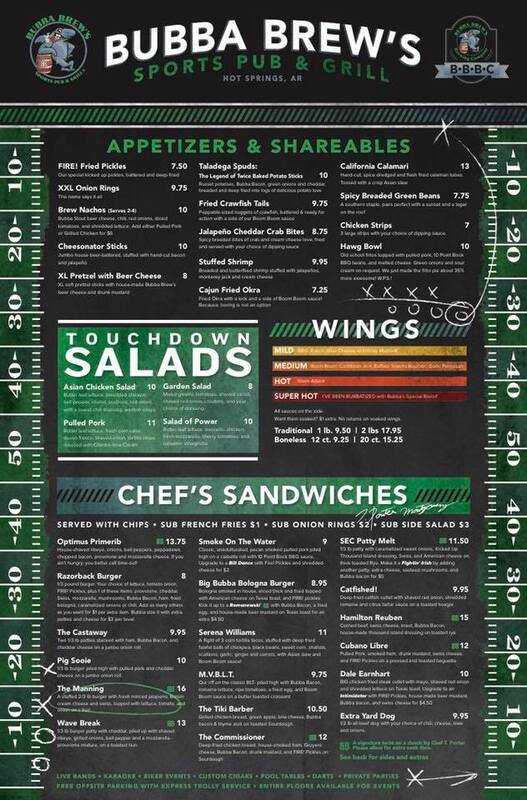 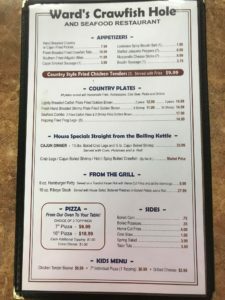 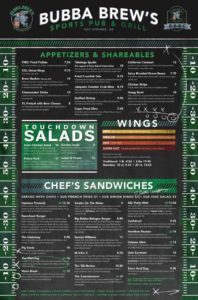 Bubba Brew’s has 2 exciting locations in Garland County! 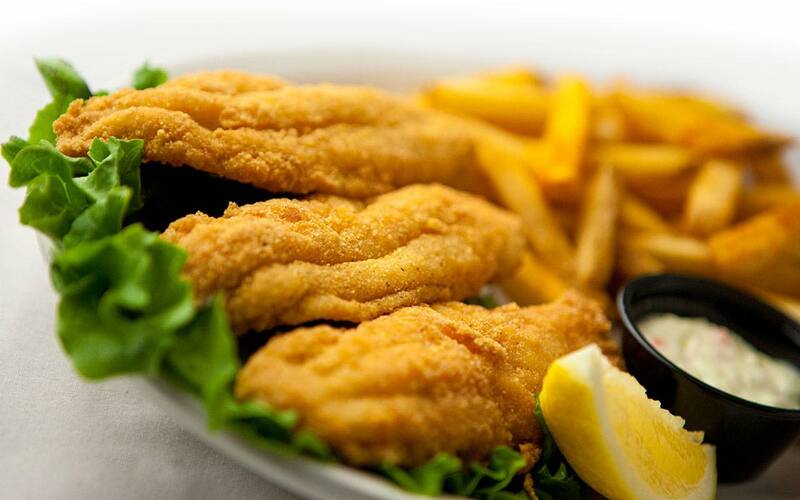 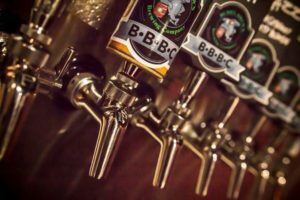 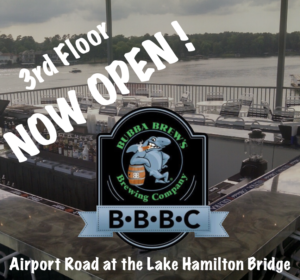 Bubba Brew’s locations offer full bar, full restaurant, entertainment including pool, Baggo, darts, dancing and karaoke in awesome lakeside and country surroundings. 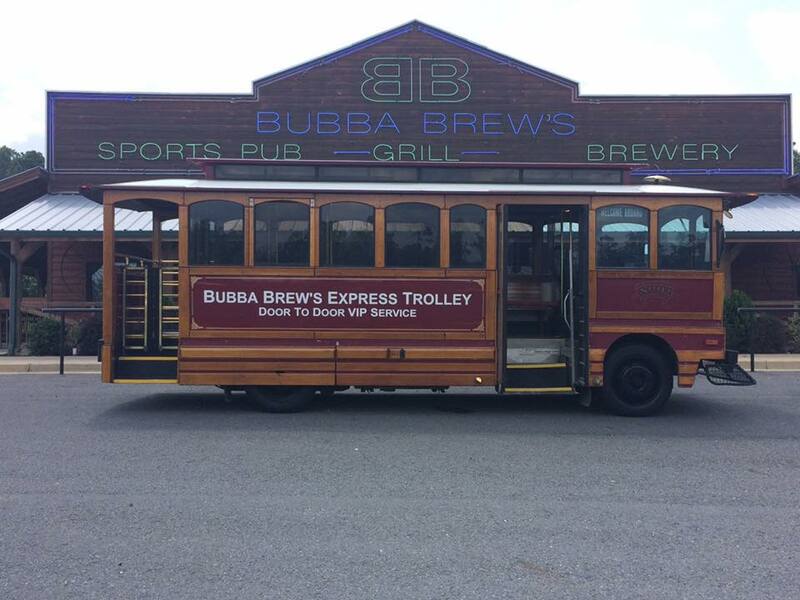 Bubba Brew’s trolley get’s you from here to there – free of charge! Current staff favorite! 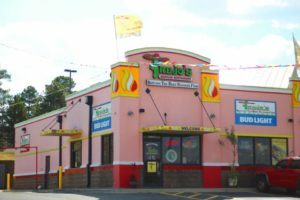 The Bubba BOMB! 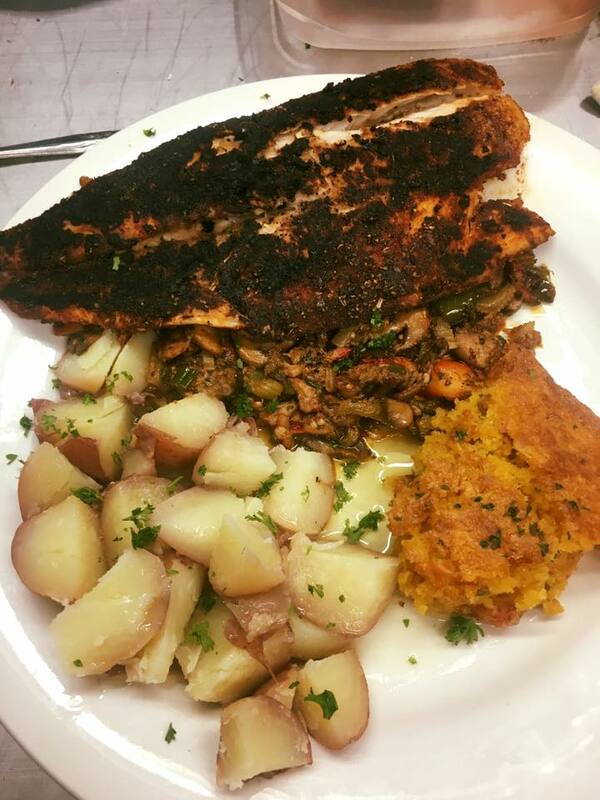 Chef Smith hit this one out of the ball park! Stuffed Idaho potato loaded with melted butter, shaved ribeye, grilled chicken, peppers, onions, bacon and cheddar. 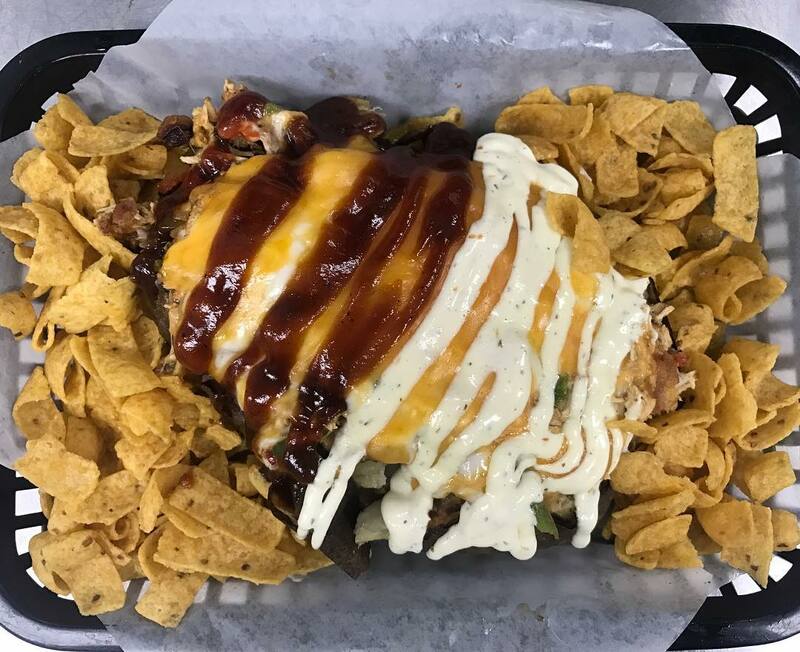 Topped with green onion and drizzles of house made ranch and BBQ sauce! 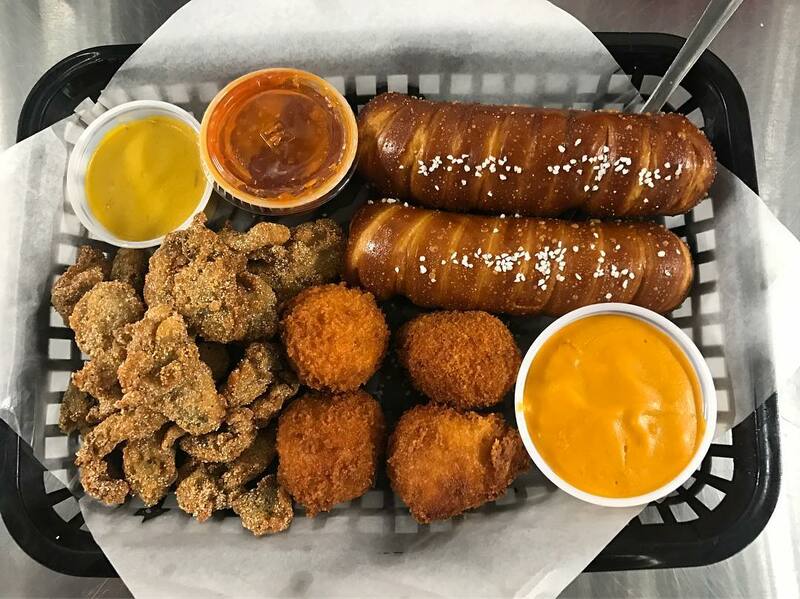 The Wingman Tray! Beer Pretzels, deep fried mac and cheese balls, and fried oysters! 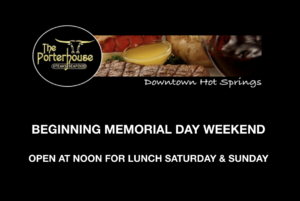 It will be here all weekend! 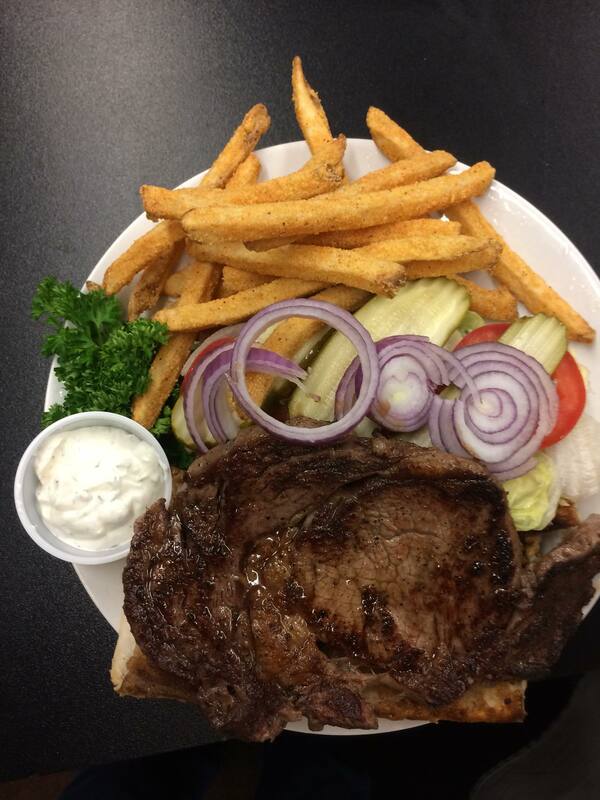 Introducing the Iron Mike! Brisket, smoked and fried bologna, ham, and Bubba Bacon layered in with a fried egg, Asian slaw, and fresh shaved jalapeños. 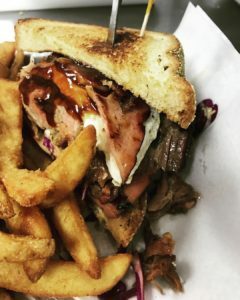 Sandwiched between two pieces of toasted cornmeal sourdough! 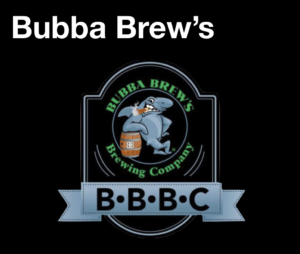 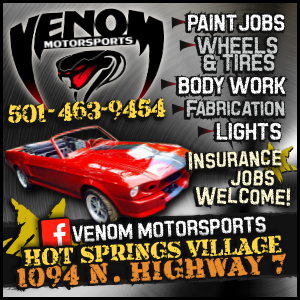 Please CLICK HERE to see what’s happening this weekend at Bubba Brew’s on Lake Hamilton. Please CLICK HERE to see what’s happening this weekend at Bubba Brew’s in Bonnerdale. 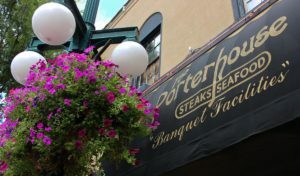 The spacious and elegant building that houses The Porterhouse is in the 700 block of Central Avenue downtown on the corner of Bridge Street. 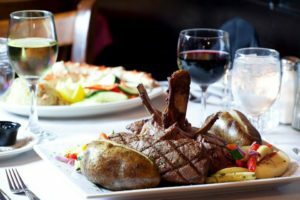 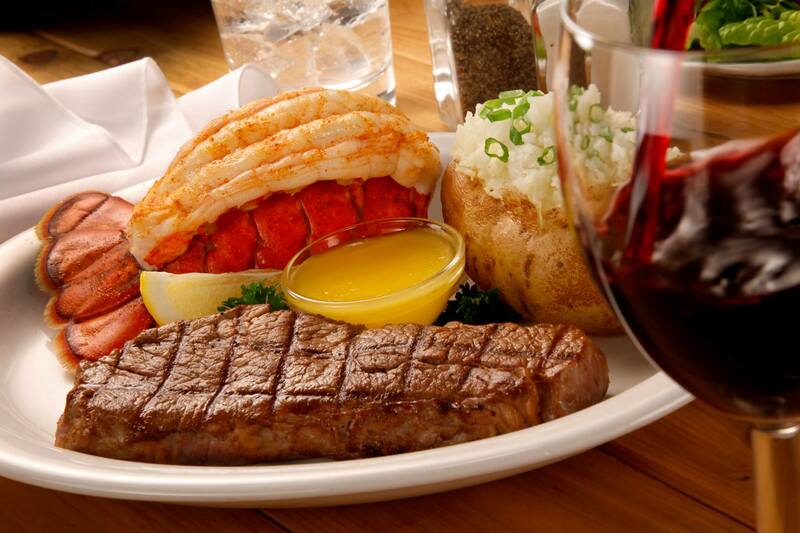 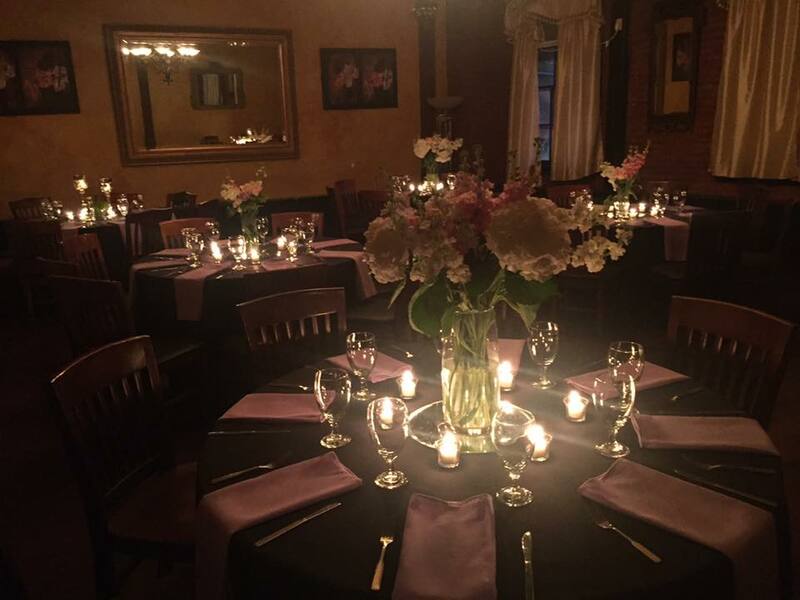 The Porterhouse welcomes walk-ins, takes reservations, hosts your special occasions and caters your events. 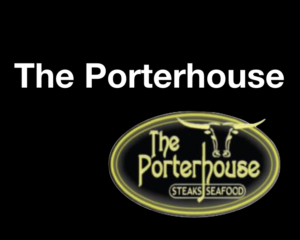 Please CLICK HERE to see what’s happening this week at The Porterhouse. 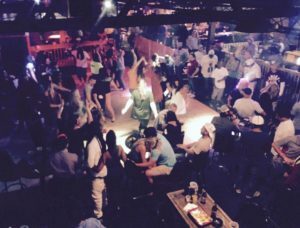 Boot Scooters at 421 Broadway Avenue is Hot Springs’ largest all night dance club venue. 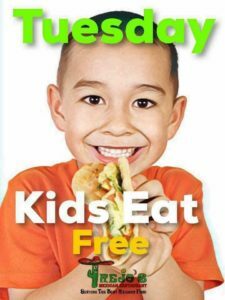 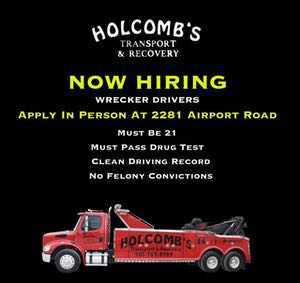 Open from 9PM til close every Thursday thru Sunday. 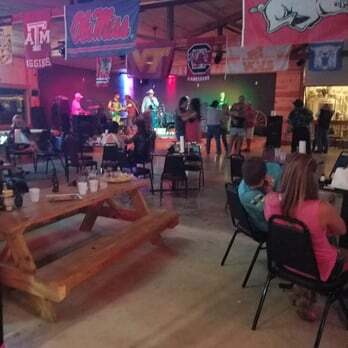 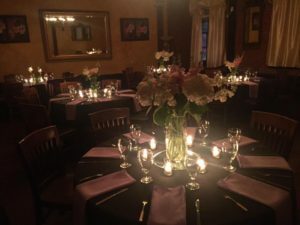 BootScooters offers an all night club scene with an all night DJ, live music, pool tables and a full menu. 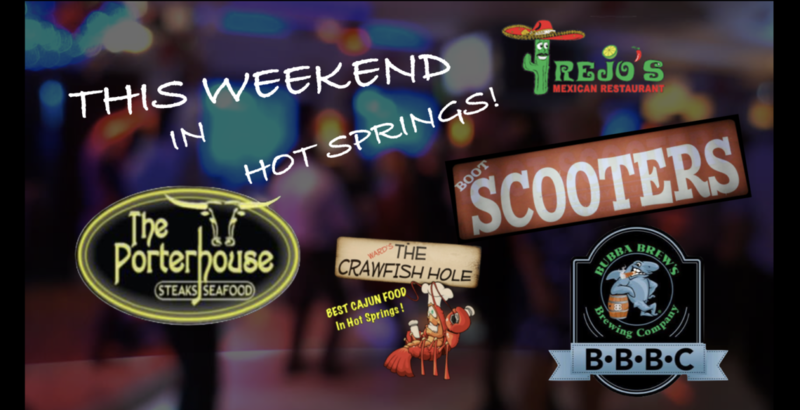 Please CLICK HERE to see what’s happening this week at BootScooters. 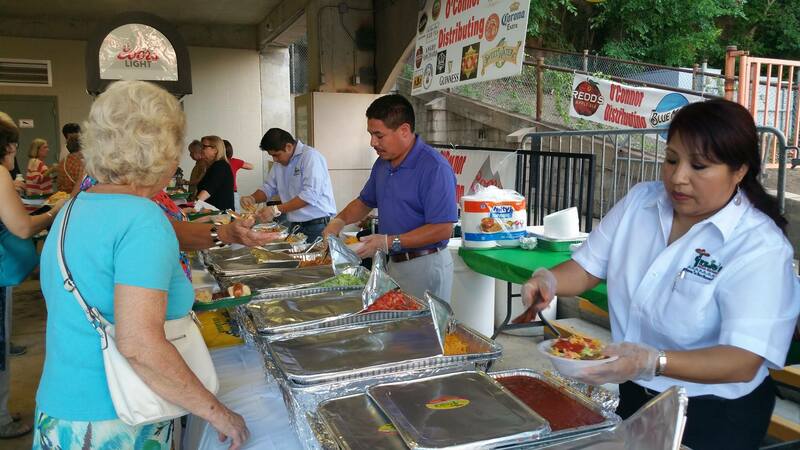 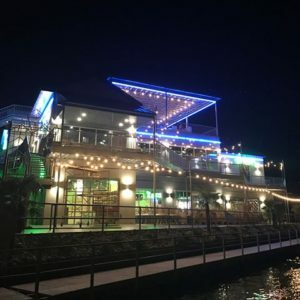 Trejo’s Mexican Restaurant just opened their newest restaurant on Lake Hamilton this summer! Now, there are 4 fun locations where you can easily get “The Best Mexican Food!”. 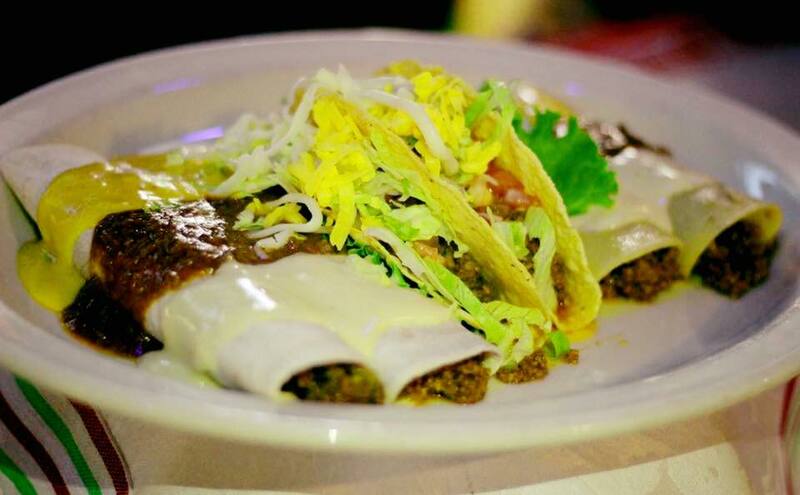 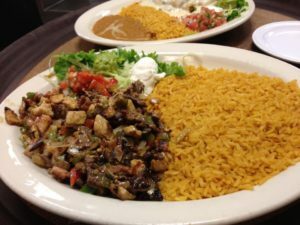 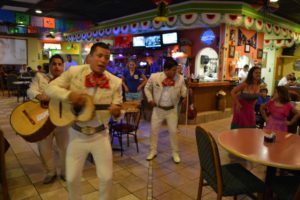 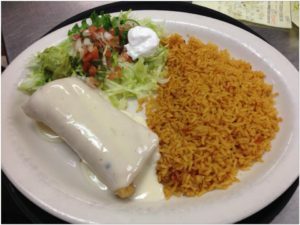 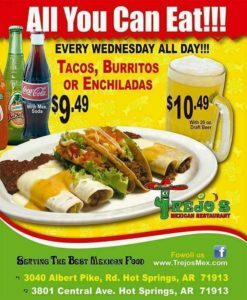 Trejo’s Mexican Restaurants are well known for great food, great service and a good time. 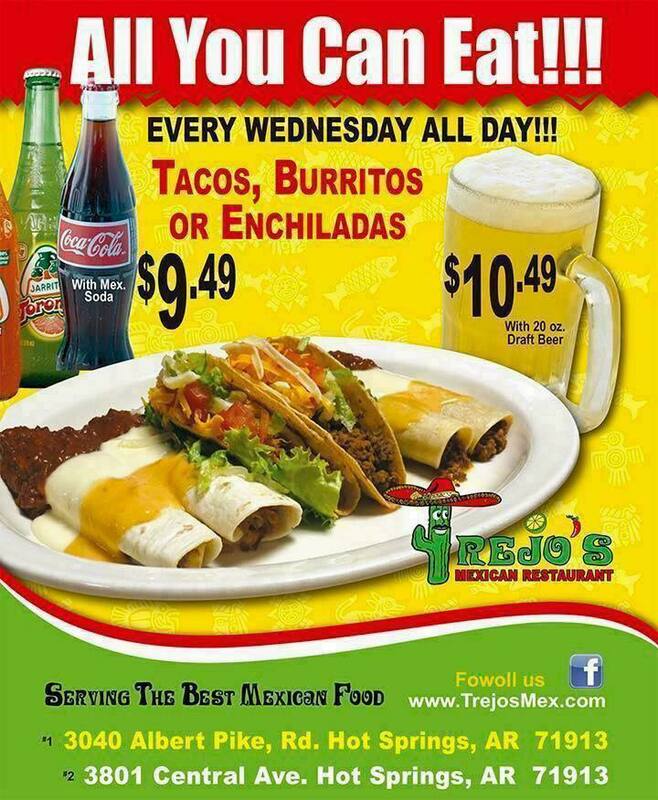 Trejo’s also caters. 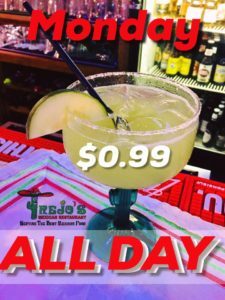 Please CLICK HERE to see what’s happening this week at Trejo’s Mexican Restaurant. 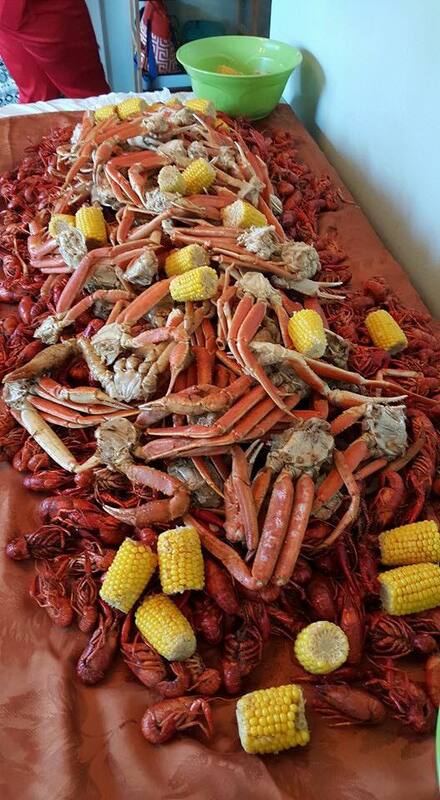 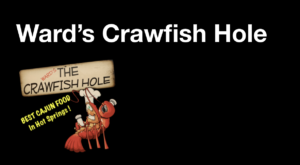 Ward’s Crawfish Hole at 768 Crystal Hill Road has the BEST Cajun Food in Garland County and they can prove it! 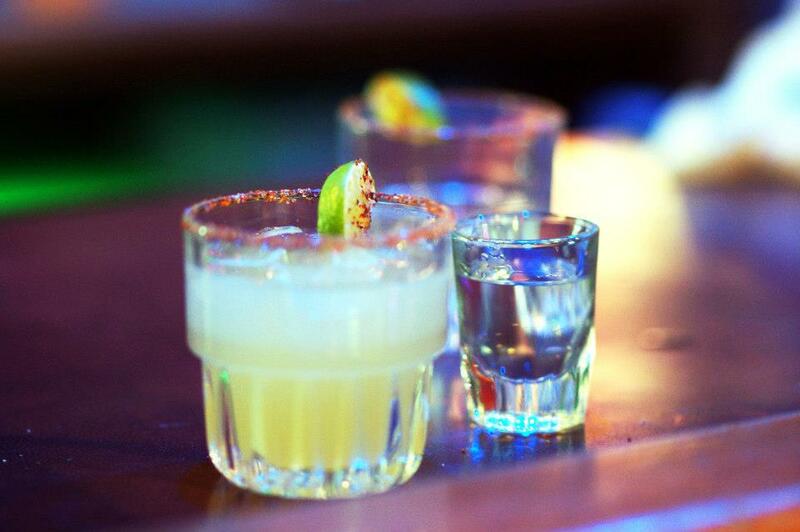 All you have to do is ask anybody or go try it for yourself. 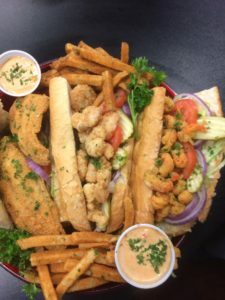 Ward’s Crawfish Hole also has the best French Fries in Garland County. 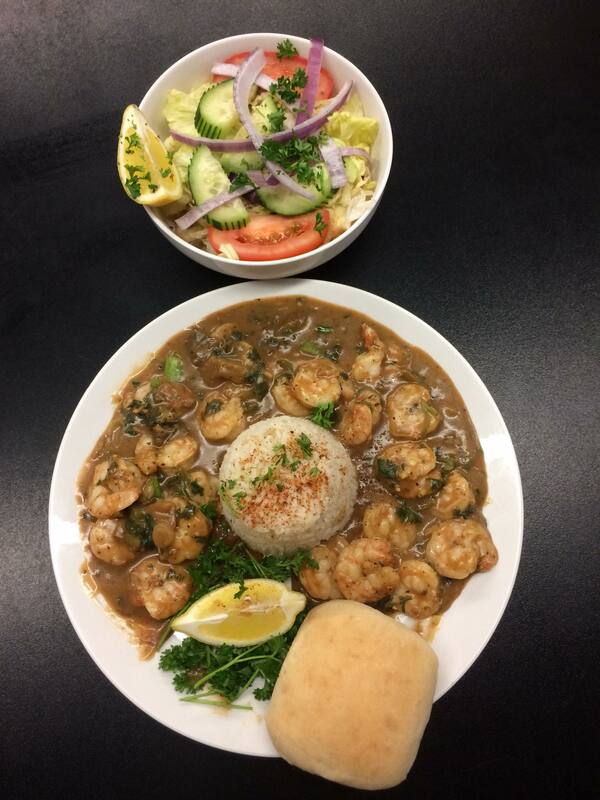 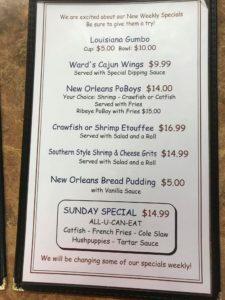 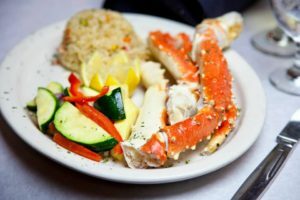 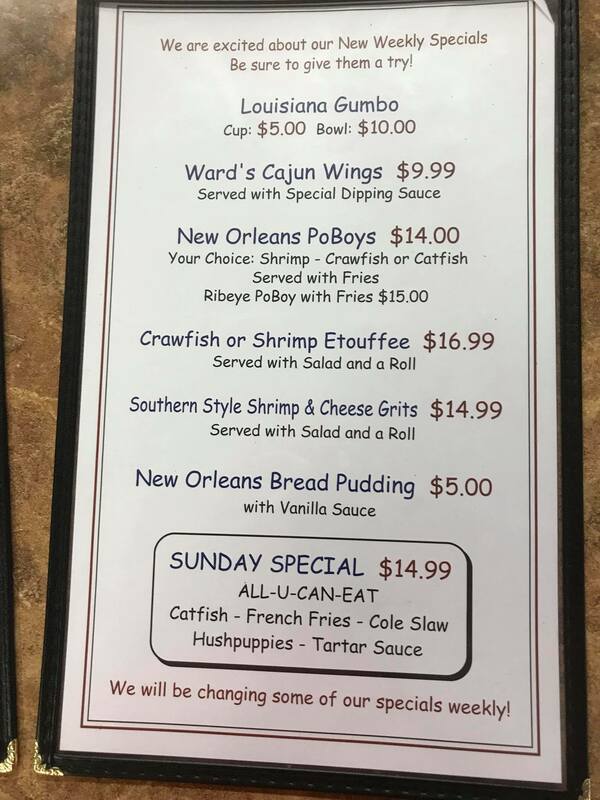 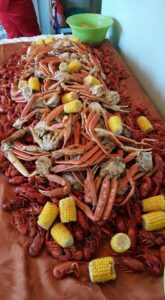 Ward’s Crawfish Hole offers dine in, carry out and catering options. Dusty Ward even has a mobile kitchen trailer that he can bring to your event and cook the food fresh on site. 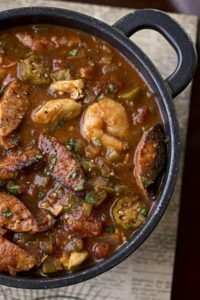 Best gumbo on the planet! 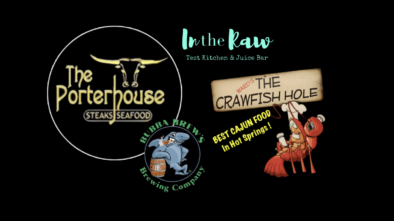 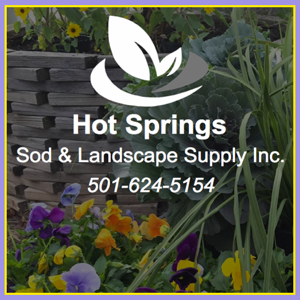 Please CLICK HERE to see what’s happening this week at Ward’s Crawfish Hole.